If any safety recalls within the past 15 years are found, these issues can usually be repaired free of charge at authorized Acura dealerships. Honda launched Acura, the first brand of luxury vehicles from Japan, in 1986. It was introduced first in the United States and Canada, and then marketed later in other countries. The success of the first flagship vehicle, Acura Legend, against established luxury brands prompted Japanese rivals Nissan and Toyota to compete with their own entries in the market. The Acura brand of luxury, performance and high-performance vehicles has come a long way in just two decades. It started with just two models (Legend and Integra), and continues to update its line and break into new categories. Today, Acura is recognized as the luxury brand that offers an exciting mix of performance, innovation, and value. The Acura NSX (for New Sports eXperimental) was the first car in the world produced entirely with aluminium. Acura MDX earned the 2014 Best Value Award for large crossover vehicles from Kiplinger’s Personal Finance. 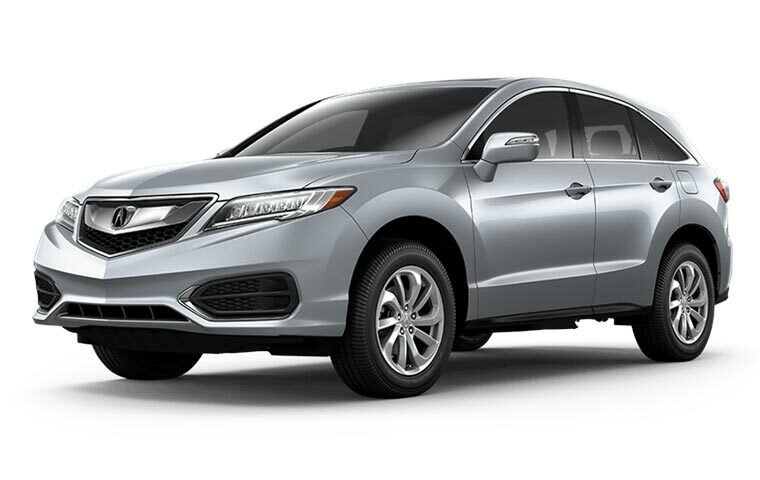 Acura models have appeared in Marvel Comics Universe films as the official car for the fictional special law enforcement called S.H.I.E.L.D. Acura made a fictional sports car specifically for “The Avengers” in 2012. The Acura logo, a stylized A for the brand, is also a skewed H for Honda. Acura has earned Kelley Blue Book’s 5-Year Cost to Own Luxury Brand award for 2016 and 2017. Why should I run an Acura VIN Check?